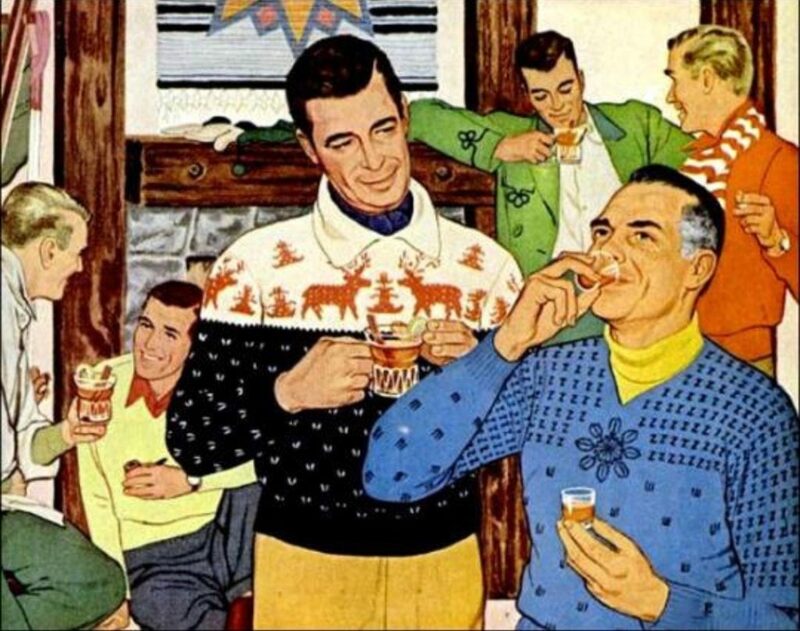 Welcome to GaySki – we hope you had a safe and at least somewhat enjoyable journey. Traffic jam and the daily hustle and bustle are now behind you. In front of you are the mountains of the grisons alps! Perhaps the suitcases in your room are already unpacked – Your holiday with GaySki starts now. The week starts with a welcome drink at the Hotel Schweizerhof. The organisation team and the team of the Hotel are excited to welcome you in the Gabar where we enjoy first drinks and snacks. The participants of the ski week meet for the first time. You receive some important information. 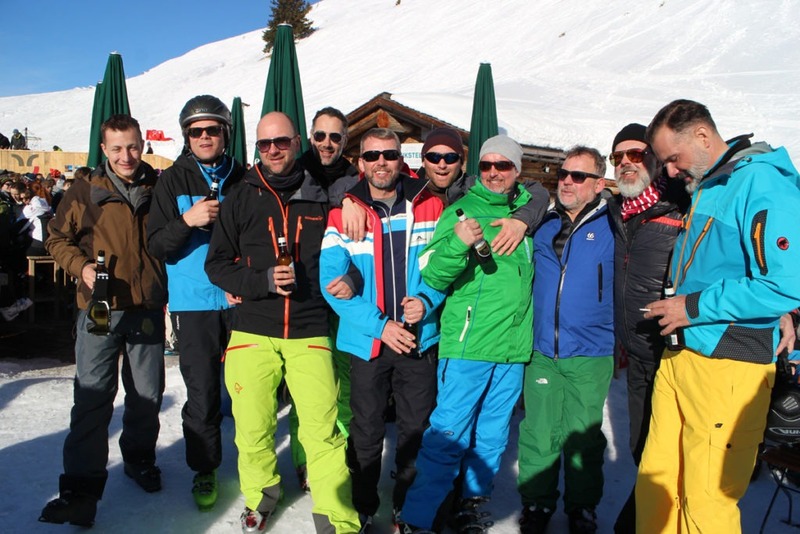 You meet friendly new faces and say hello to old friends- a relaxing start of the GaySki week. 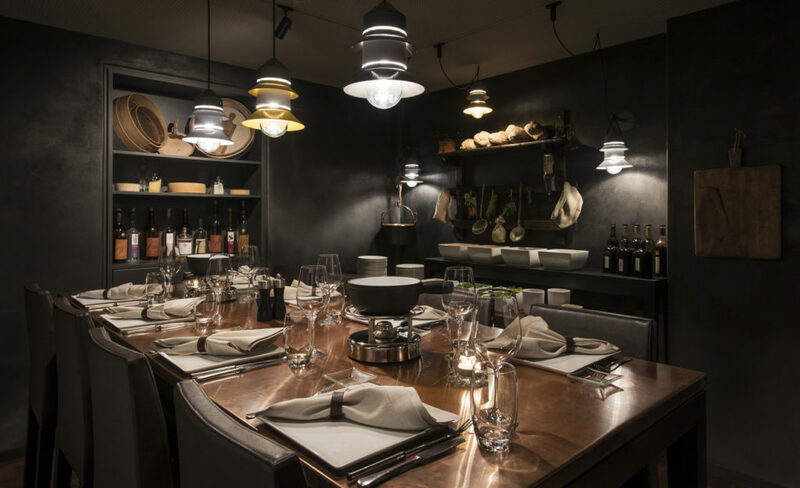 For our joint dinners as well as for breakfast, usually the Restaurant 7078 at the Hotel Schweizerhof is reserved for us. 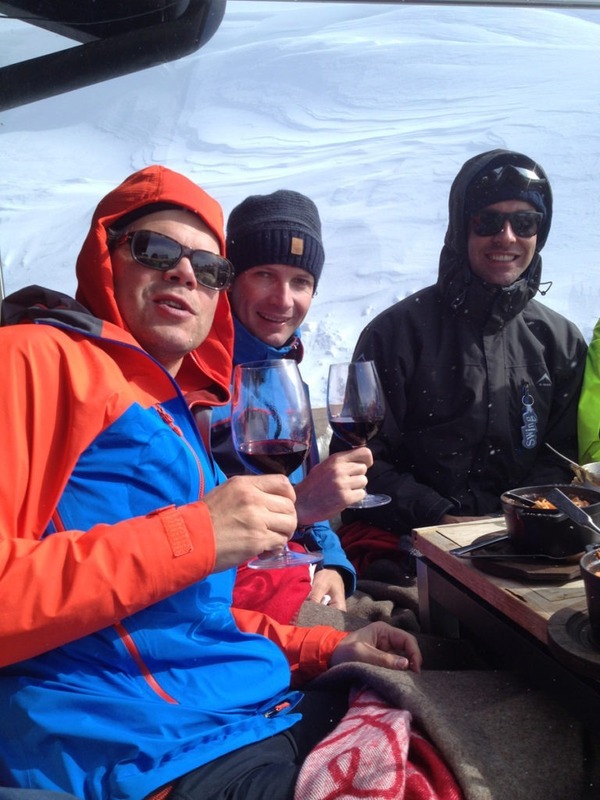 let us have some drinks together and look forward to a wonderful ski week in the mountains. We meet at the Hotel bar. 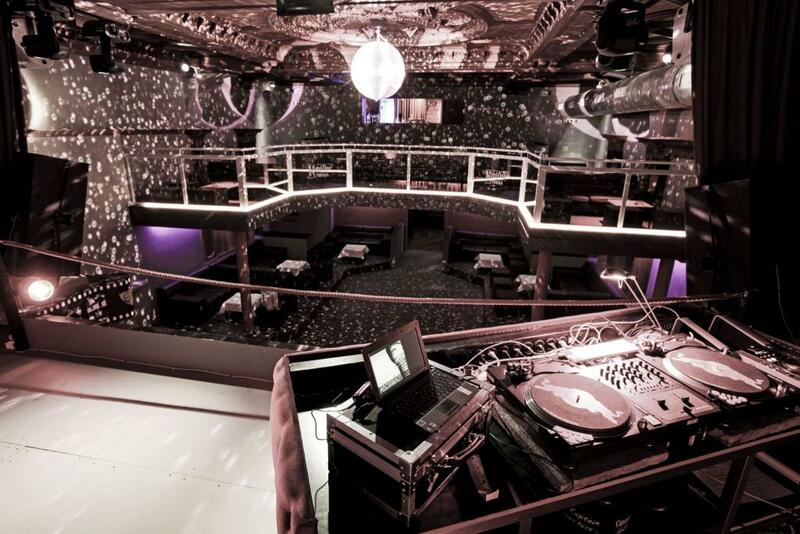 Enjoy some good music and the nice atmosphere. Today we show you the ski area in small groups. 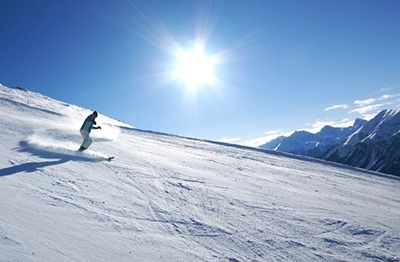 We discover the slopes – how do I get from A to B, when do which areas have the most sun. Which descent is steeper, which is more relaxed, where are the nicest huts and how do I get back to the hotel. We meet at the bus stop in front of the hotel at 10 am and take the RED bus. Are you a beginner or do you want to become more comfortable on your skis? 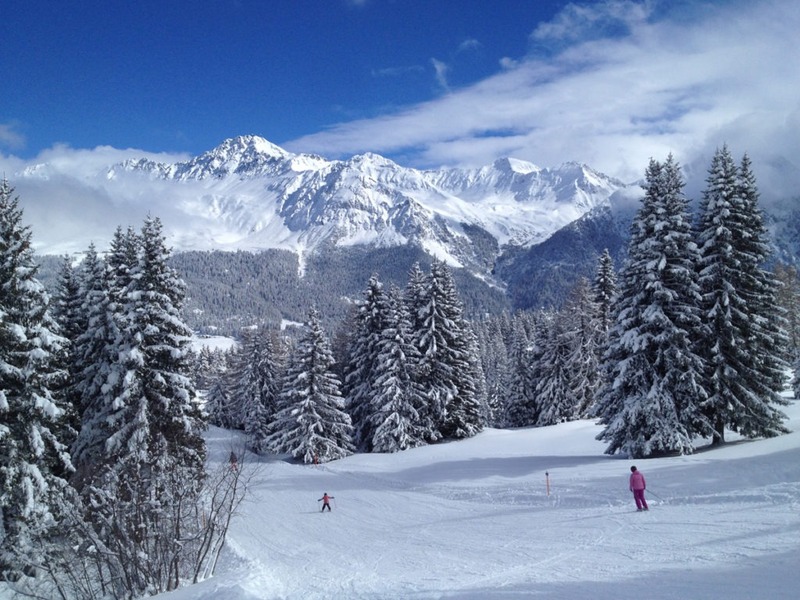 We are happy to organise a ski instructor with special rates for you. Please contact us before arrival. 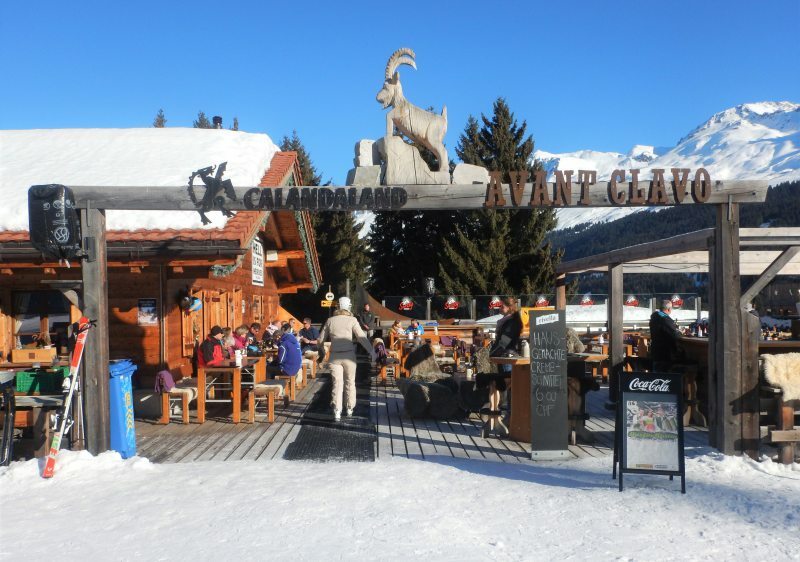 Today we meet for lunch at Restaurant Stätz Damiez on the west side of the ski resort. Tables are reserved for our group. Aprés-Ski at Lenzerheid -ath the one and only Crest’Ota. Replenish and meet your new and old friends after a long day of skiing at our new favorite place for a drink. Andrea and Giancarlo are looking forward to welome our group at the Bar where you can enjoy great drinks, good music and catch the last ray of sunlight for the day. 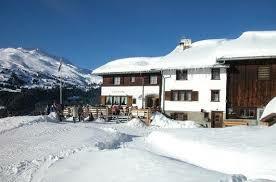 If it is too cold outside there is a lovely mountainhut where you get everything from Champaign to Schümli-Pflümli. Before we start walking together to dinner we are enjoying some mulled wine and local delicacies. 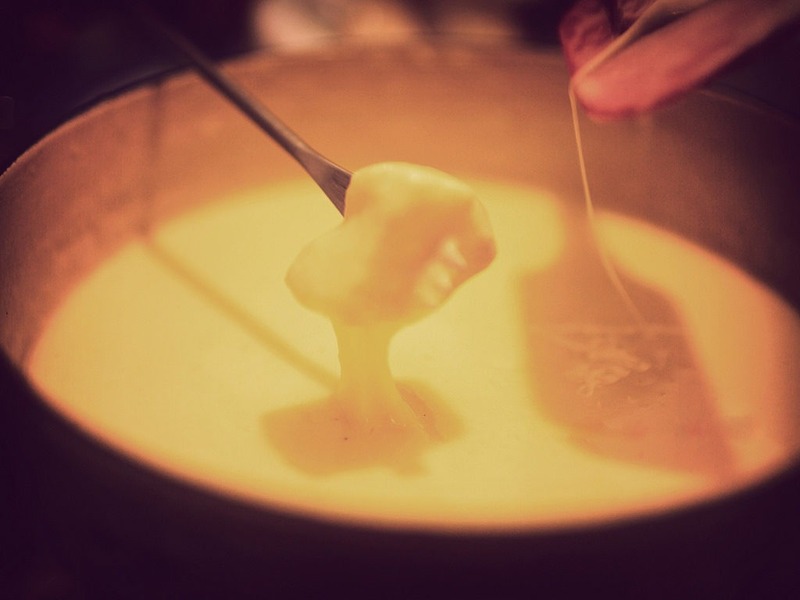 Today we are enjoying a traditional fondue in a very cozy atmosphere at Guarda Val. We are strolling together through the snow to that place. please dress accordingly. Let us stroll back from the venue through that winter wonderland. Walking through snow with a torch in your hand; romantic or just enjoying a beautiful atmosphere? Take it as you prefer and let us walk back to the hotel in the moonlight. 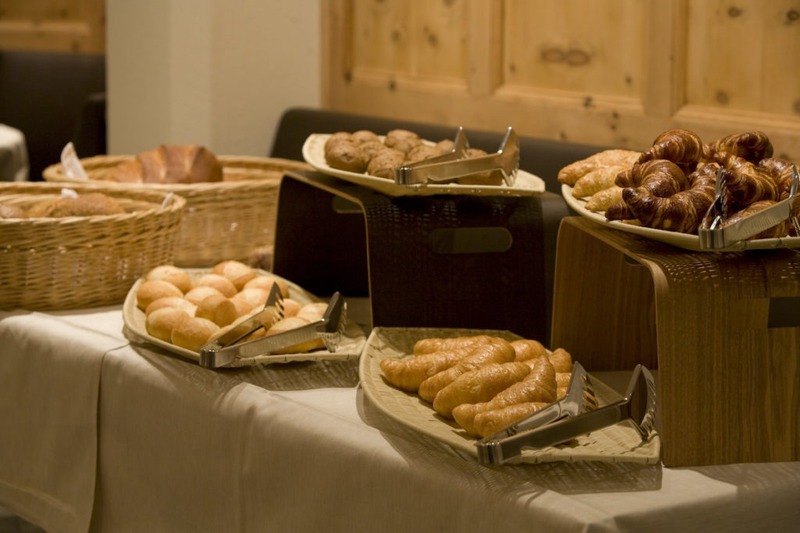 After a great breakfast you enjoy a day on the slopes, cross-country ski run or snowshoe trail with your friends. 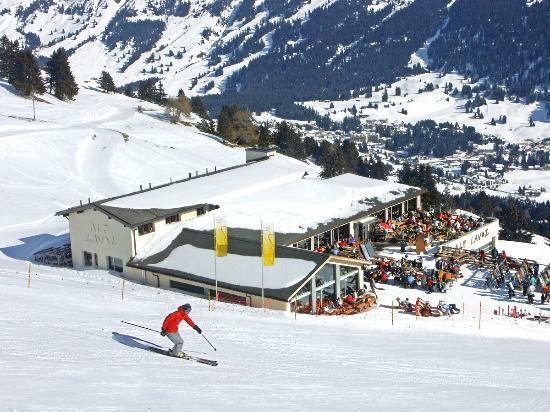 Take advantage from a special Gayski Lenzerheide rate and have a 3 hour Ski course. Ski instructors are teaching you you the basics so you are going to be safe throughout the week. Please let us know in advance if you might take advantage of this special offer. As every day we have reserved spots at our favorite huts. 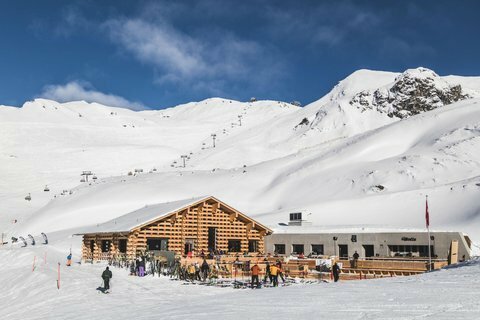 Today we meet at the exclusive Motta hut on the eastern side of the ski resort. 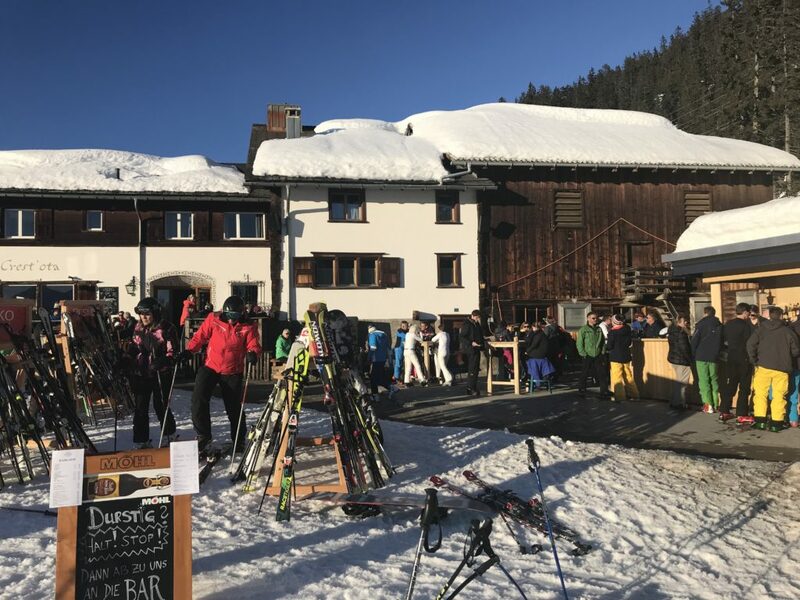 We meet for a Après Ski Drinks on the slope on the way back to the hotel today and hope to catch the last sun rays of the day. 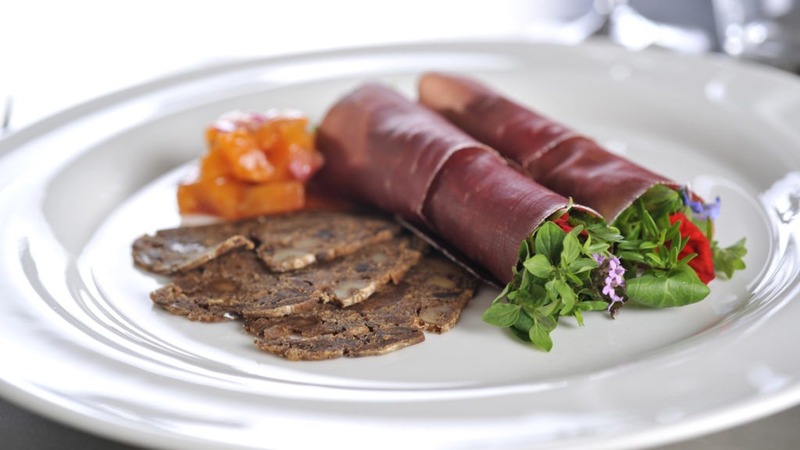 Let us enjoy a multi course dinner in the Hotel Restaurant 7078. 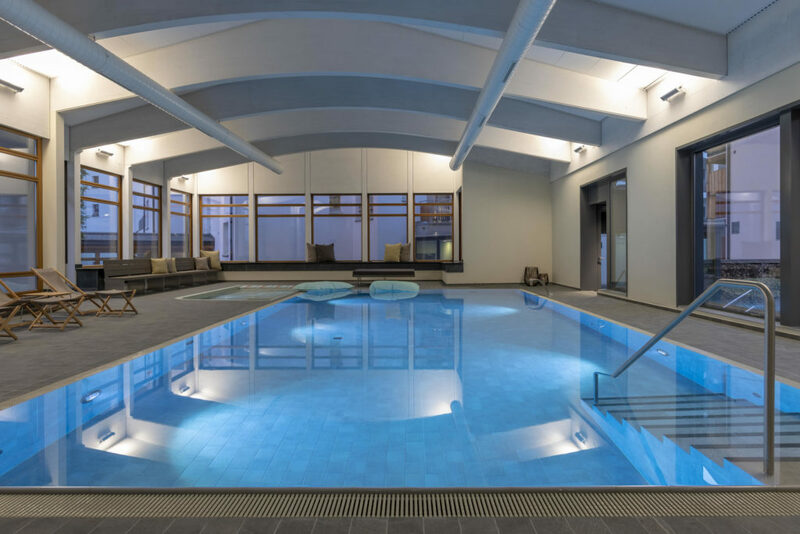 The wellness oasis with Hamam and sauna at the Hotel Schweizerhof are for our exclusive use. Some masseurs will be there to give you a relaxing neck massage. 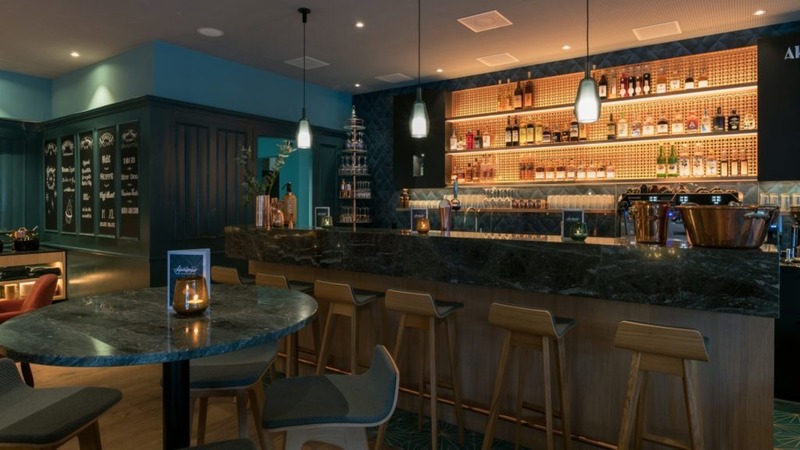 Enjoy some sweets and delicious drinks in the relaxing room. 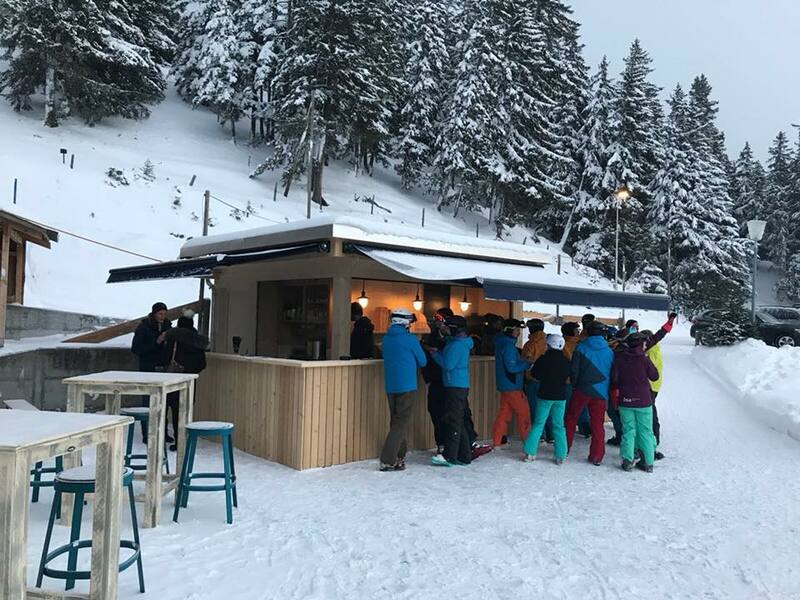 This is how a day can come to an end in a relaxed, warm and comfortable atmosphere (which your body will thank you for after a long first day on the slopes). Another day of Skiing. 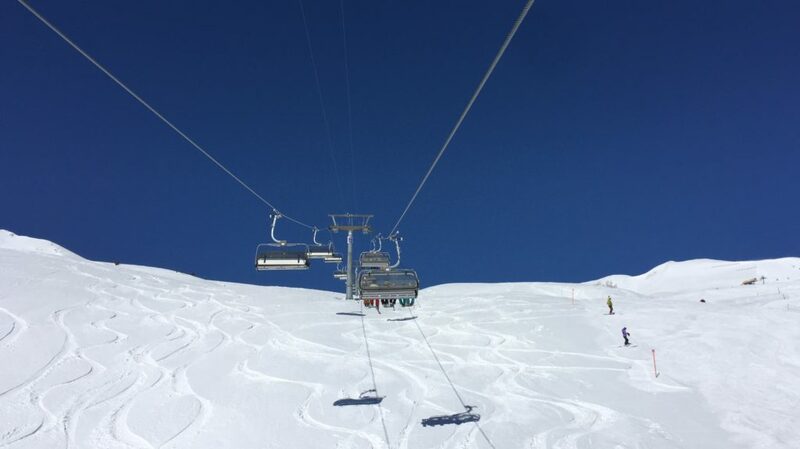 Do you take is slowly today and missed your group for skiing? We meet at 10am at the RED line bus stop. 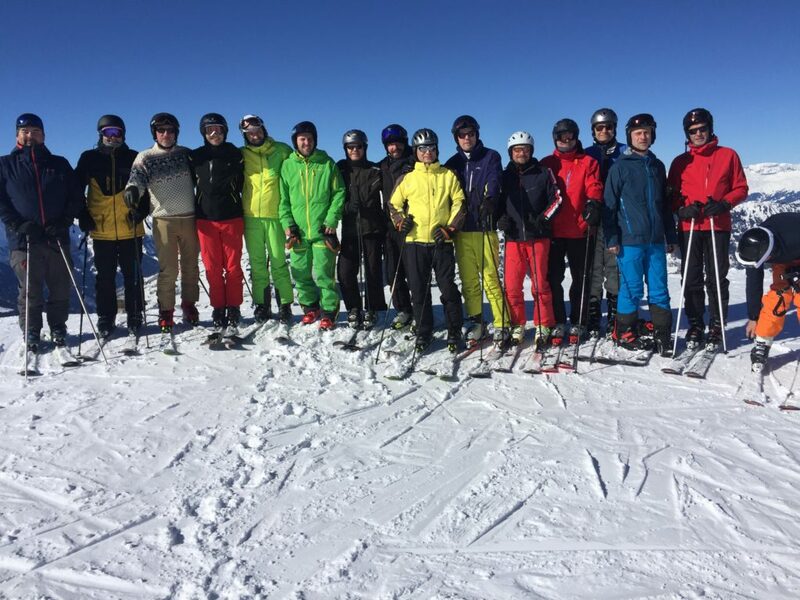 If you still have interest in having an instructor we are very happy to organise another ski course for you. As well today we have organized reserved seatings at Hüttenzauber Lavoz. Ready for another drink? We meet for a drink after our skiday at Crest’Ota. 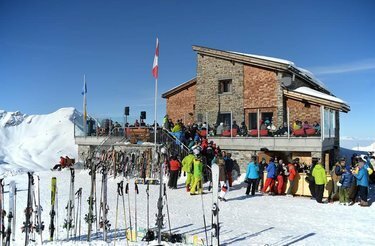 Today we are planning dinner in the external Hotel Restaurant Scalottas Carn & Caschiel. 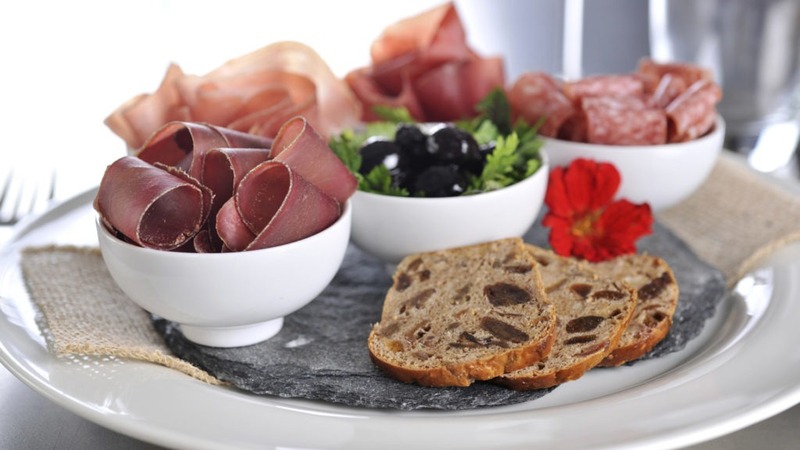 Enjoy local specialities that are cooked with local products only. Enjoy this exclusive culinary dinner. Are you ready to move your body to some good vibes? We are dancing, drinking and just having a blast in the club on the other side of the street. Another possibility to strengthen your skills. 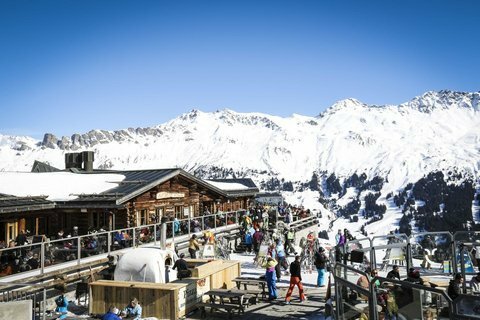 Take advantage from a special Gayski Lenzerheide rate and enjoy these hours. Please reserve your spot before with us. 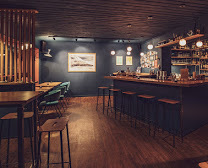 The place to be for an Après-Ski Drink is the Crest’Ota. After some cups we will heading back to the Hotel. 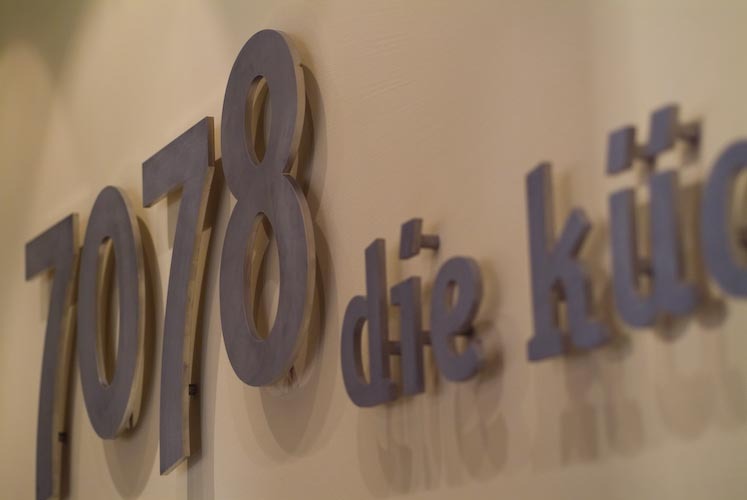 We meet at Restaurant 7078. Today wer are watching a movie together. Of course we are organizing some Popcorn and drinks for you. As every day we are hitting the slopes together. Enjoy a wonderful day in that amazing ski resort. 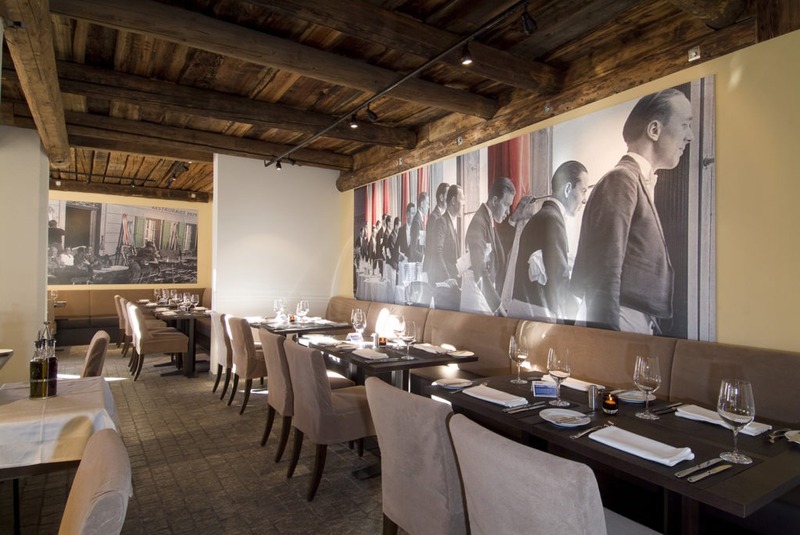 Once again we have recerved some spots at the Restaurant Avant Clavo for all of us. 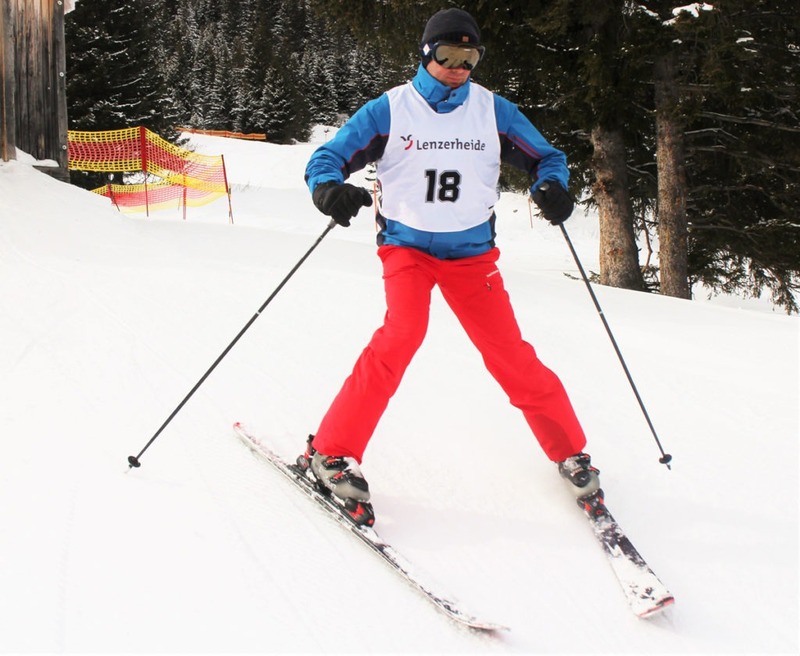 after almost one week of skiing you should be ready to race! Join our legendary ski race and make your best effort to win a price. 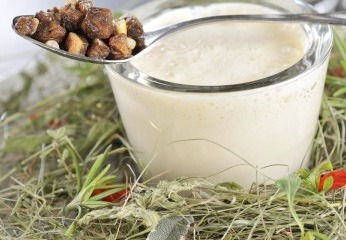 Lets have some drinks at Avant Clavo before we enjoy the Hamam and the Sauna in the Hotel. The Avant Clavo is located directly behind the finish of the racing slope. Eventhough we are enjoying a week in the winter wonderland tonight we are having a summer beach Tavolata in the Plenum. For this occasion the team of the Hotel Schweizerhof is serving us with a Tavolata dinner in a “beach look”. Dress up accordingly in your best hawai shirt and flipflops or do you usually do scuba diving in summer…? Let us inaugurate the new indoor pool area with a summer beach party. There are flamingos and unicorns are awaiting you. There will be a beachbar that mixes delicious drinks and of course we are enjoying some great tunes. We are having lunch together for the last time at Crest’Ota. 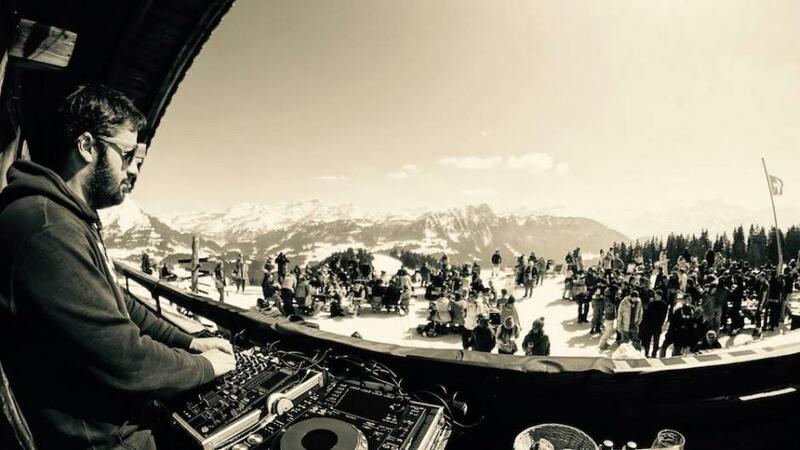 We have reserved spots outside so we can be a part of the Arosa Electronica and enjoy a last afternoon together. Today local farmer women are selling their delicacy in front of the restaurant 7078. Do you want to take something back home? Tonight we are being a last time pampered by the team of the Hotel Schweizerhof in the restaurant. For this special occasion we are treated with a multiple course Farewell- dinner. Tonight you may receive your trophy of the ski race! One last hearty breakfast together before it is time to go home at Restaurant 7078. It is time to bid farewell to old and new friends. 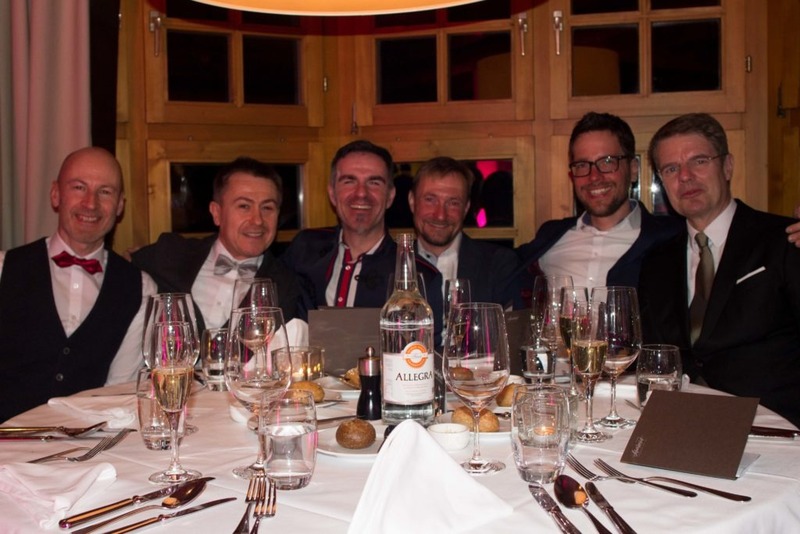 Here’s to seeing each other again at GaySki 2018 in Lenzerheide! If Mother Hulda should get active during the week we are very happy to organize a day tirp to Bergün. 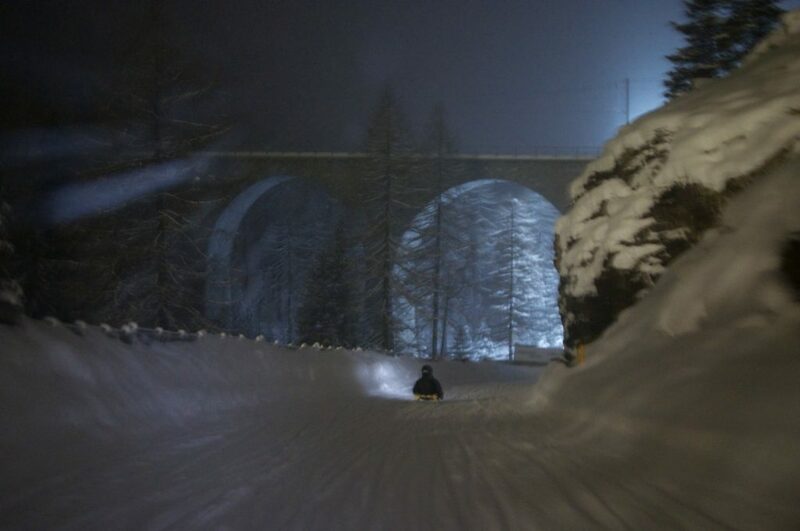 First, enjoy a short ride with the rhaetian railway on the “Unesco world heritage viaduct”. After that we are sledding down the Albula mountain pass. Do not miss that attraction full of adrenalin! Take a break and enjoy the lovely village Bergün with it’s famous and special architecture. Are you interested in making your first slides on cross-country skies? We are happy to organize a course for out group. After that we are trying our best make our first steps on the run to a restaurant where we can enjoy a delicious lunch. 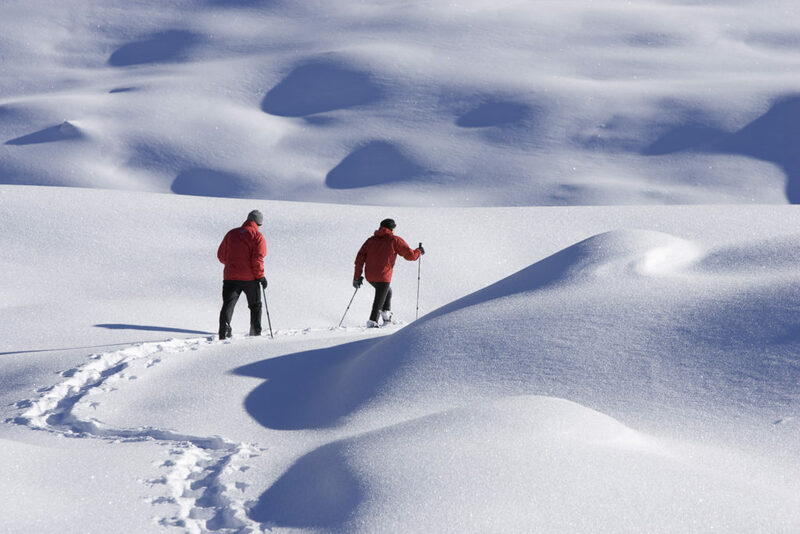 Do you prefer to do cross-country skiing at the Gayski Lenzerheide instead of skiing? 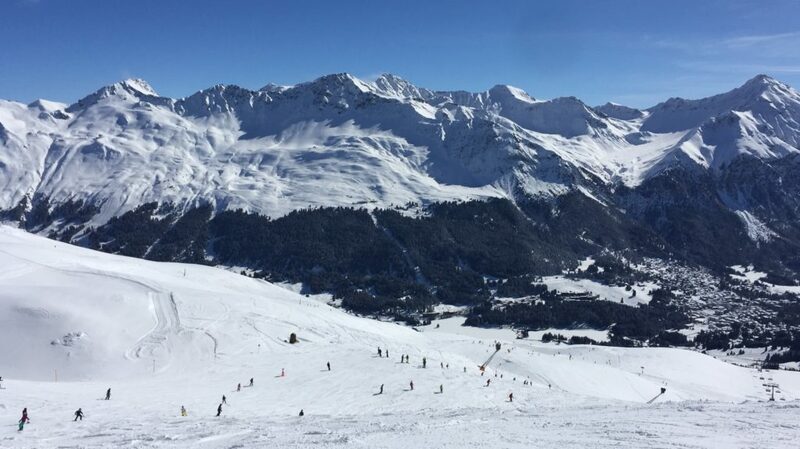 Lenzerheide is a great spot with various runs. 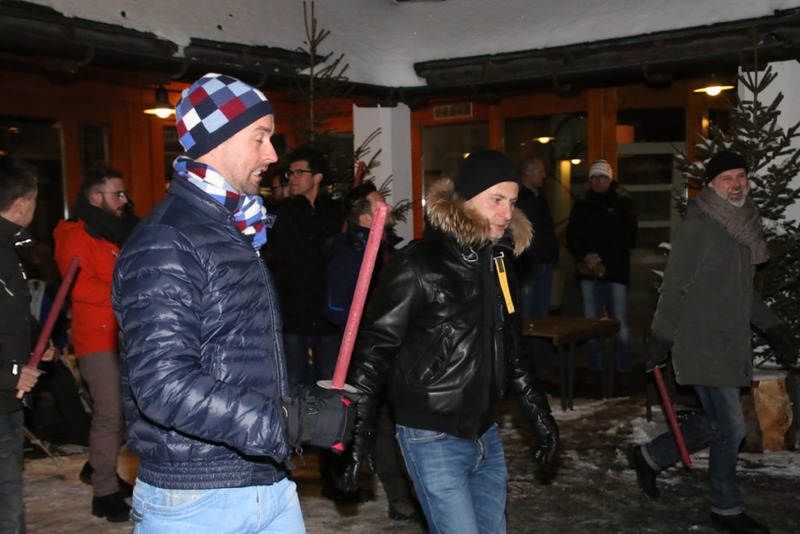 We are more than happy to welcome you at our Gayski week! 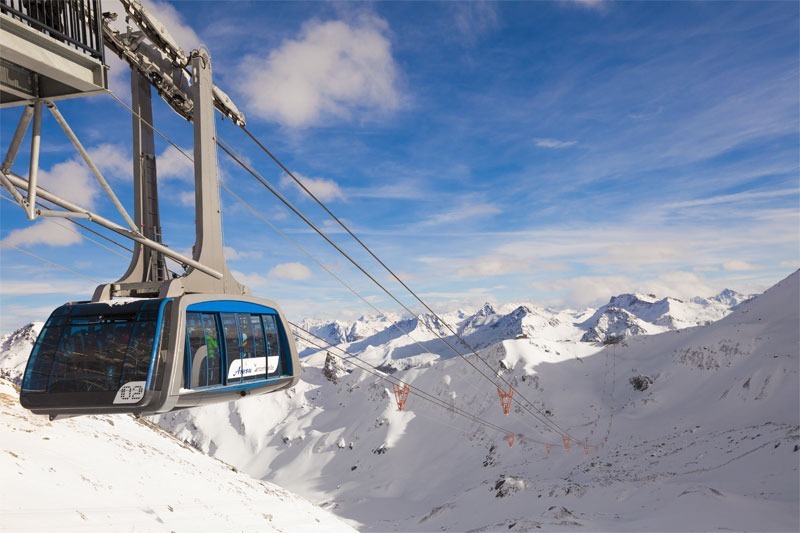 At Gayski Lenzerheide it is not necessary to ski. 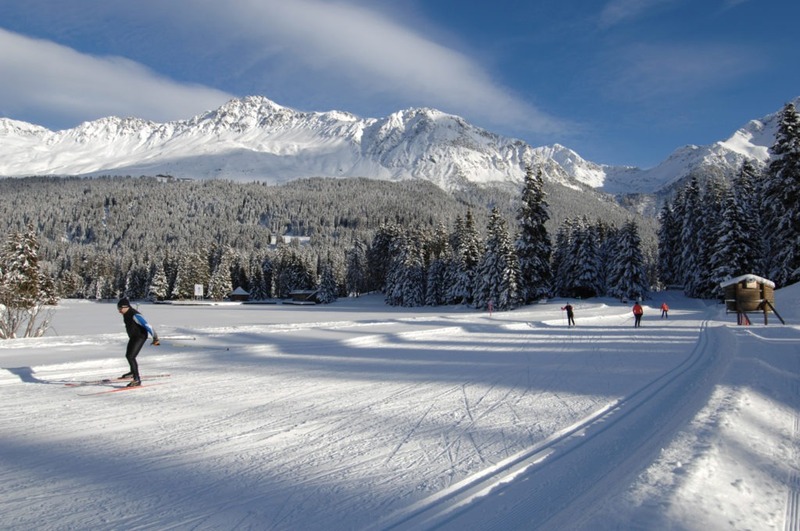 Lenzerheide offers lots of winter hiking trails and snowshoe trails. Join us and enjoy the nature and calm down from your stressful business days. Lots of the mountain huts we meet for lunch are accessible with hiking trails.